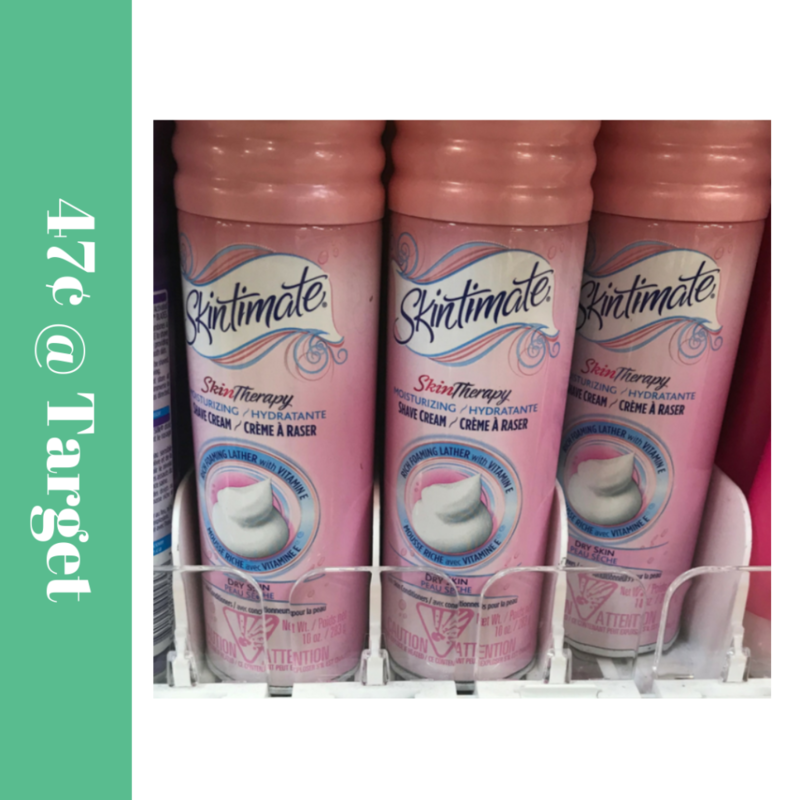 Home > Target > Skintimate Shave Gel: Only 47¢ at Target! Here’s a great price on Skintimate shave gel right now at Target. Print your copies of a new Skintimate coupon and pair with an Ibotta rebate to get shave gel for only 47¢!